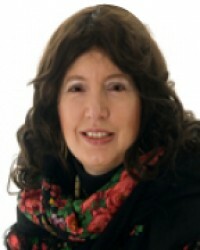 Laura is a well known clairvoyant whom clients have been trusting for years. Laura will be able to give you detailed information, month by month if you wish, about your future. Laura does not give general details; she is very specific. She just needs to know your name before she gets images and thoughts that will tell the story of your past, present and future. Laura is popular with clients that have difficult situations around them, as she will aim to provide you with a clearer mind to go forward. Ready to find out the whole truth? Call on 0207 111 6304 from the UK or 1877 608 3731 from the USA now -you will definitely be glad you spoke to her!